L.A. SLEEVE offers a variety of shop and machine services to get your engine back up to running at maximum efficiency. You can rely on sixty-six years of quality workmanship and experience to fulfill your requirements. Find out more about re-sleeving your cylinder. Don't leave it to chance! Let L.A. Sleeve inspect your head. Our years of experience will assure you receive the proper service required. We will disassemble, inspect, rebuild and re-assemble your head for you. L.A. Sleeve uses state of the art CNC machinery to cut valve seats. We are able to perform a standard 3-angle valve job or a performance 5-angle radius valve job. We can replace worn valve guides or install high performance guides. 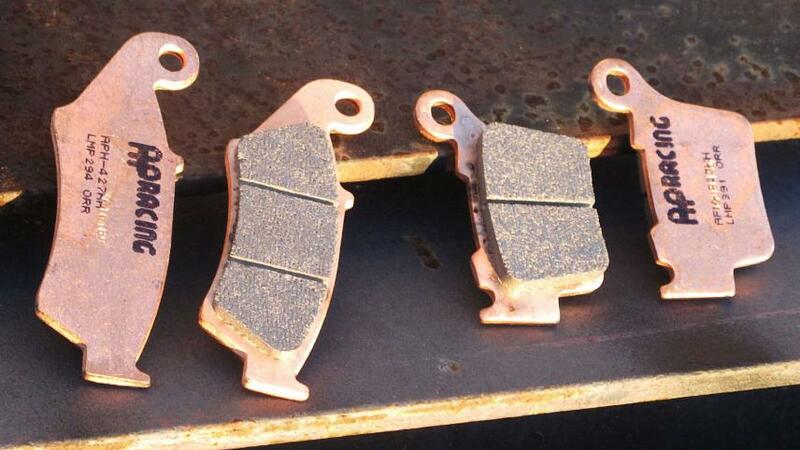 Let us replace your iron valve seats with our copper/beryllium seats to insure reliability and longevity of your titanium valves. This is not your father's Chevy 350. High performance engines are not fixed with a press and hand grinder. Do it right the first time at L.A. Sleeve. Send in your head to be ported to gain maximum flow and horsepower. L.A. Sleeve has tested and tested and used countless hours on the flowbench, dyno and dirt to extract the maximum out of your head. Service includes complete tear down of head and inspection for any worn out parts. The head is then ported and matched with a 5-angle valve job. Since 1945 L.A. Sleeve has been producing race proven 2-stroke performance. Whether it's off-road, atv, utv, and watercraft, we can make it go fast. We offer big bore kits for most models and we can port and polish your cylinder to your riding needs. Also available: head mods and power valve mods. We provide complete crank rebuilding to you. No need to buy an OEM crankshaft, when we can install a new aftermarket connecting rod kit. Our service comes complete with pressing crank apart, inspecting web journals, reinstalling new aftermarket rod kit and truing crank to exact tolerances.